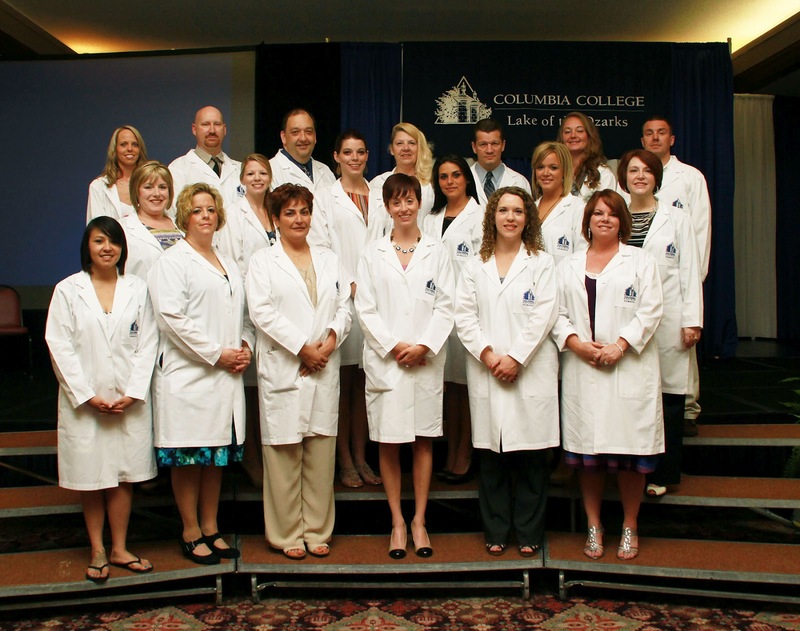 A crowd of more than 1,200 people attended the Columbia College-Lake of the Ozarks 2012 graduation commencement ceremony and nurses pinning on April 29. The event took place at the Lodge of the Four Seasons. 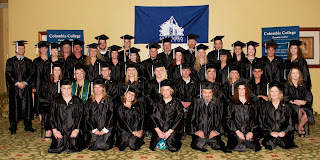 The campus community recognized the hard work of 124 students with Mike Randerson, vice president for Adult Higher Education, conferring degrees. This represented the 20th graduating class from the Lake of the Ozarks campus. 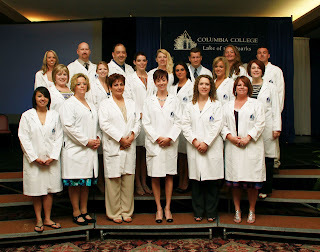 Members of the May 2012 nursing class also were recognized with a pinning ceremony for completion of the nursing program, signifying the end of 14 months of rigorous classroom and clinical work. So, where is the site were we can see the "virtual ceremony" the Mr. Mike R. told us about before we walked to where the ceremony was held? Columbia College's virtual commencement site is available at www.ccis.edu/virtualcommencement/. 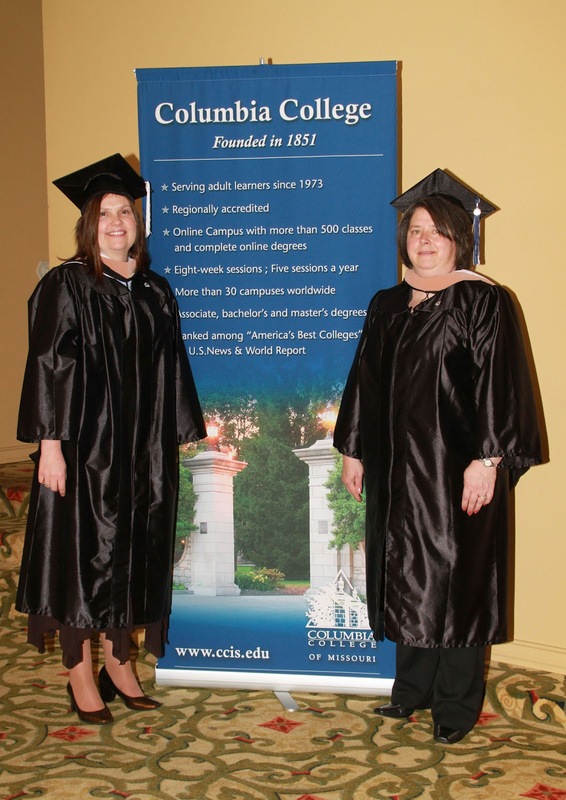 If they choose, graduates can create virtual profiles to share with family and friends.